 Southwest is a wholesale landscape distribution company. We do business with green industry professionals including landscape architects, professional landscapers, contractors, property management companies, municipalities, apartment complexes, golf courses and more. We ask any company wishing to do business with us to fill out an application.